MAT The Basics Tokyo Area Rug - Red Rust - Swatches may be available. Hand Knotted. Shag. 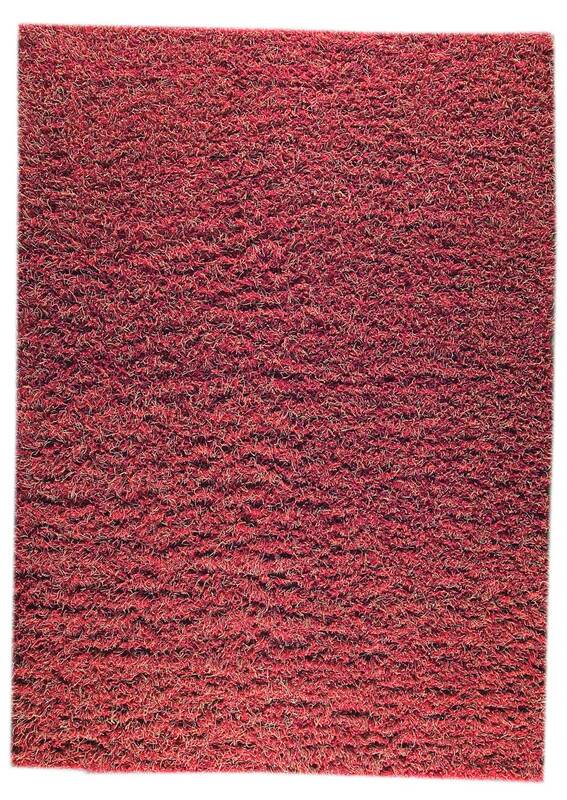 A plush look that is noticeable across the room, the Tokyo rug begs to be walked upon with your bare feet. This breathtaking rug will be an tasteful addition in front of your fireplace or in a more formal living room. The Tokyo adds an rich texture and depth to any styled space you decide to place it in and draws the eyes to it instantly. Available in several sizes and luxe color choices, the Tokyo is a blend of wool, cotton and linen. Carefully created by craftsperson's in India. 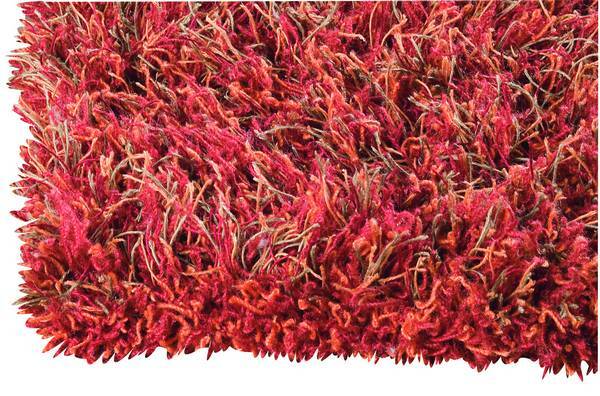 Hand Knotted with 60% Wool, 20% Cotton, 20% Linen. Solid color. Shaggy in New Zealand Wool and Linen. Pile height is 0.5 Inches. Made in India. 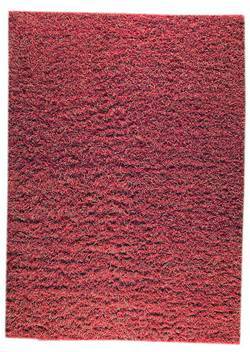 MAT The Basics Tokyo Area Rug - Red Rust 6'6"x9'9"
MAT The Basics Tokyo Area Rug - Red Rust 8'3"x11'6"